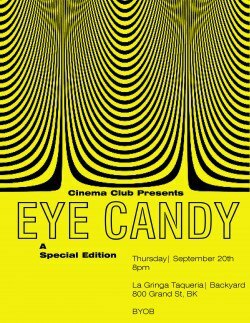 Cinema Club is taking over La Gringa Taqueria off Grand L and will present an Experiment In The Theatrical Exhibition Of Internet Video. Oh and did I mention tacos? If you prefer snuggling while some poetry is being read, or even better if you prefer snuggling a poet, you should make your way to Studio 10 at 56 Bogart this Friday. 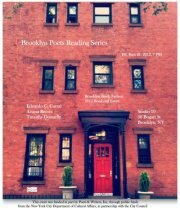 Brooklyn Poets is presenting a reading of Eduardo C. Corral, Ariana Reines, and Timothy Donnelly. 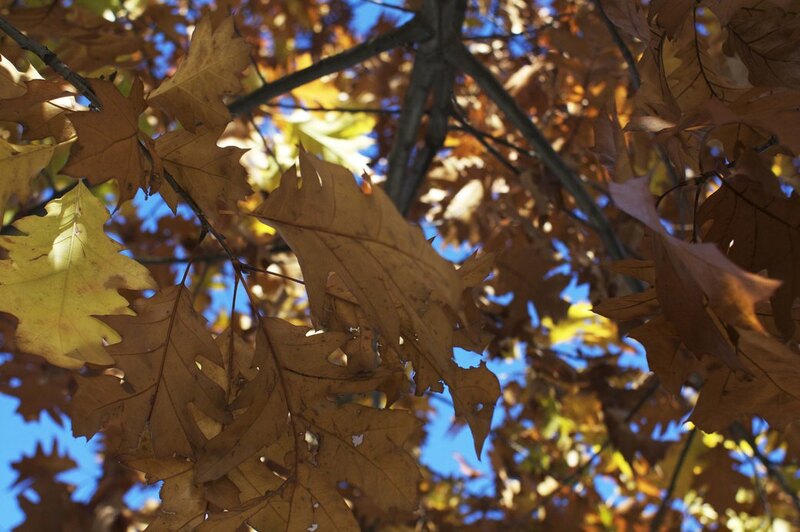 It's the Bushwick Book Club week this week! Bushwick Book Club is now a legendary monthly song series where a songwriters are assigned a book to read and compose songs about it. This is always very good and a lot of fun, and this month should not be different. 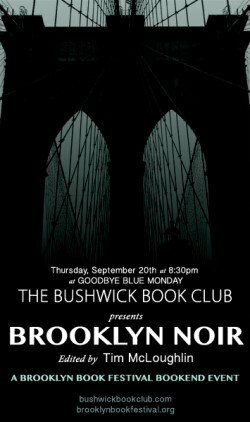 Don't miss the Brooklyn Noir edition. 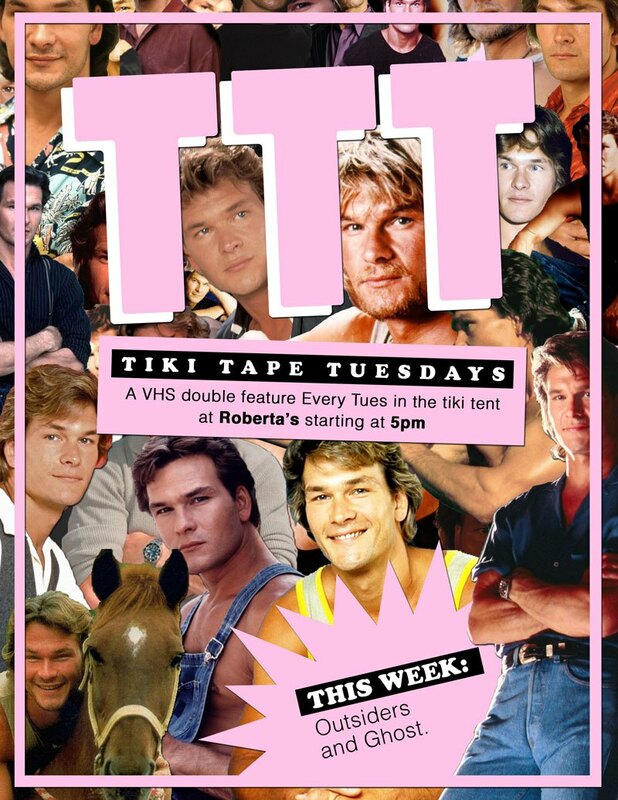 Every Tuesday, Roberta's is hosting a double feature movie screening from the golden age of VHS in their Tiki Tent. This month is all about Crayze for Swayze, honoring Patrick Swayze with movies like Dirty Dancing, Red Dawn, Next of Kin, Point Break. It is free! Stone, Bones and Relicts is a big art show that undertakes to explore ancient world and broader questions of human origins; death, the after-world and the passing of time. Curator Anna Mikhailovskaia selected many works of art that make use of animal bones, bricks, hominid skulls and stone tools make an appearance. Scary! But just the way we like it.